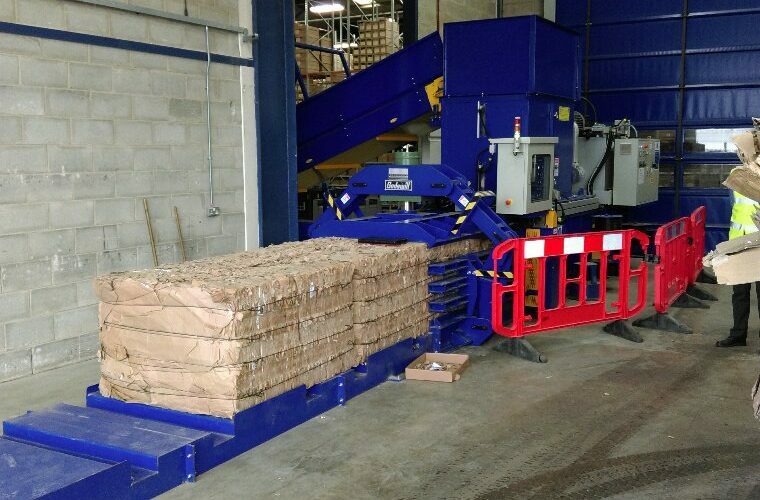 What they asked us: How can we automate our cardboard material baling process? 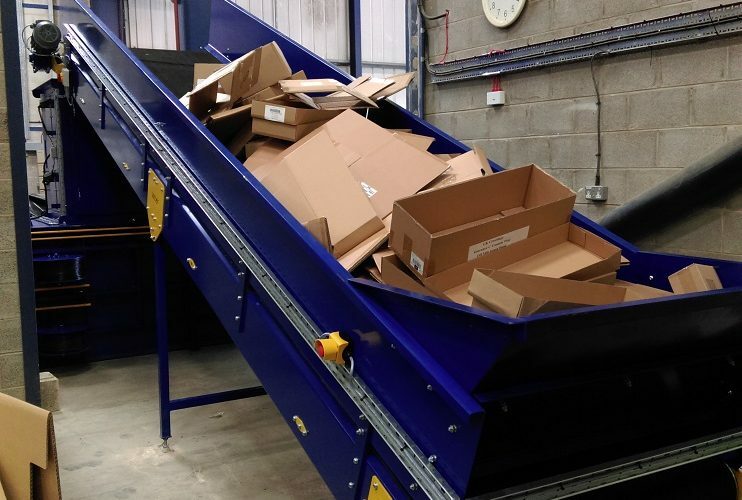 After a recommendation by Veolia, UK Greetings contracted Whitham Mills to design and install two fully automatic balers for cardboard recycling. UK Greetings are one of the largest direct to retail publisher of greeting cards and social expression products in the country and their products are stocked in major high street retailers and supermarkets across the UK. 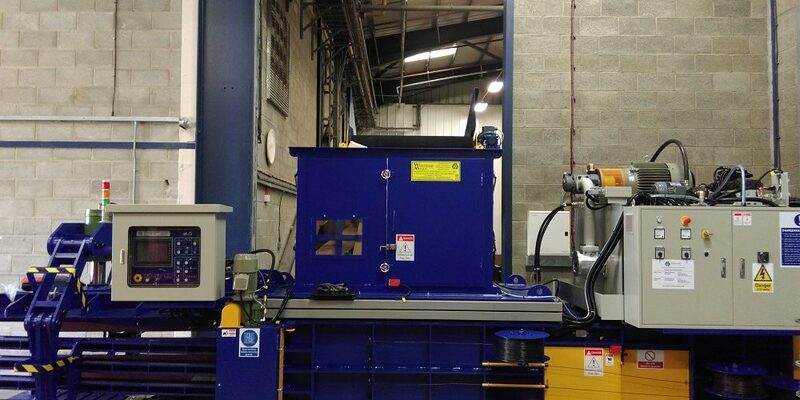 UK Greetings were investing in automated conveyor systems across both their sites to improve operational management and productivity. 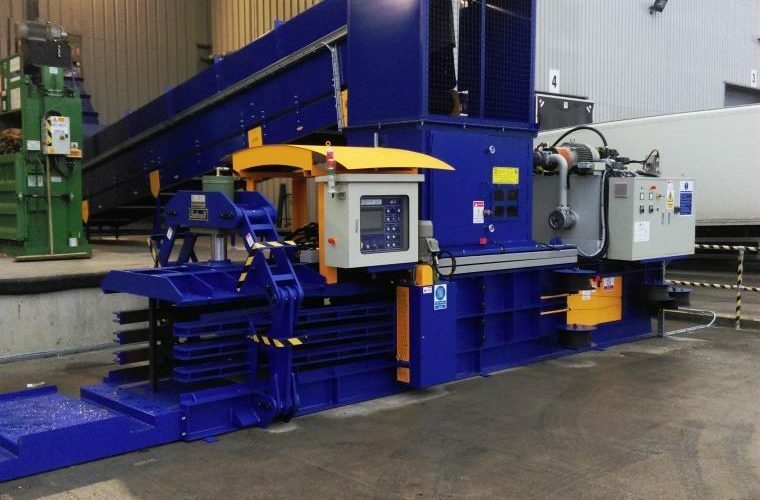 Previously they were recycling with two mill-sized vertical balers that consumed valuable time and manpower. 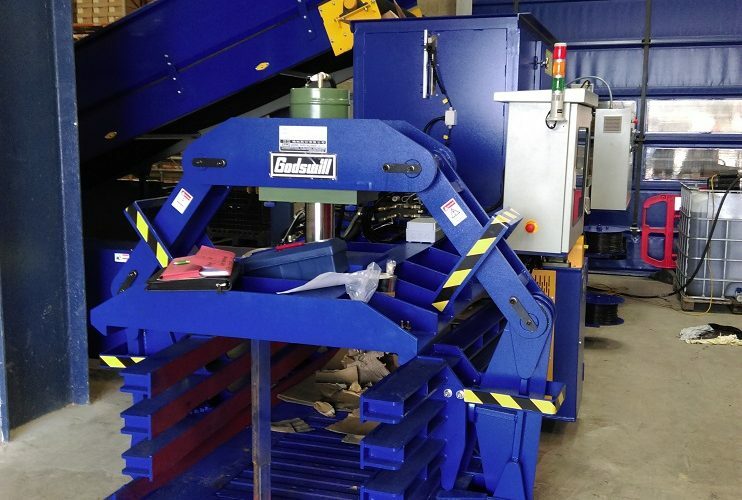 Whitham Mills surveyed both of their sites, recommended and supplied two GB1108FSS, both with feed conveyors that allowed for manual feeding as well as automated feeding from their new systems. 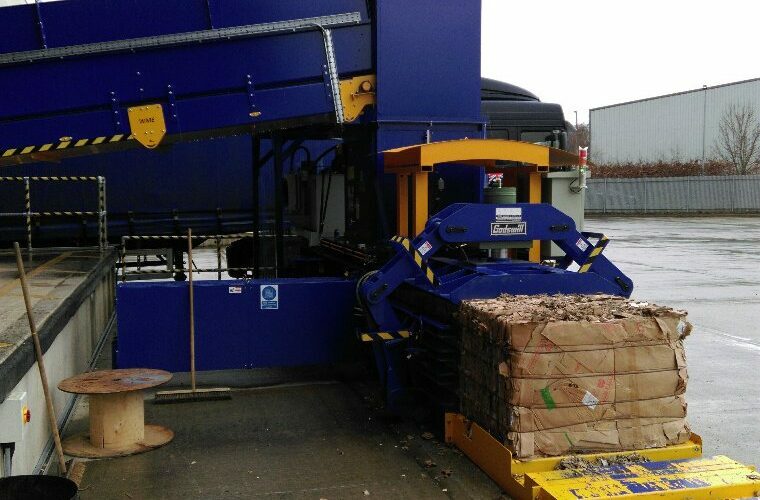 Capable of producing bale weights of circa 500kg, the GB1108FSS have been installed along with a 2-year warranty and service package. 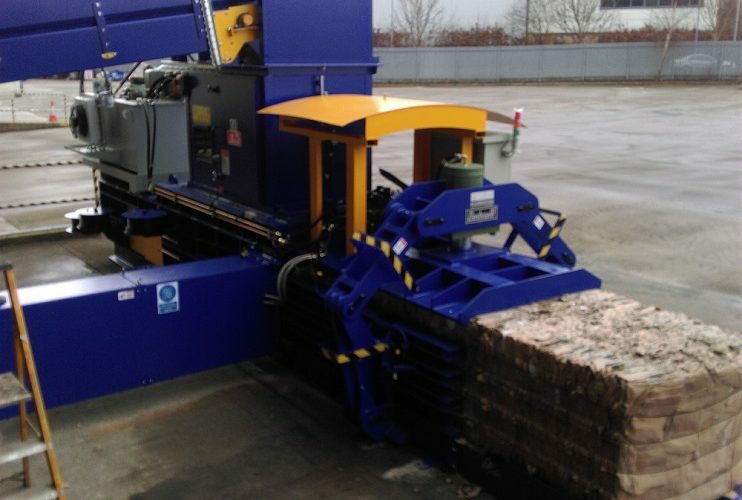 The new GB1108FSS is fully automatic and able to process up to 4 tonnes per hour of cardboard.